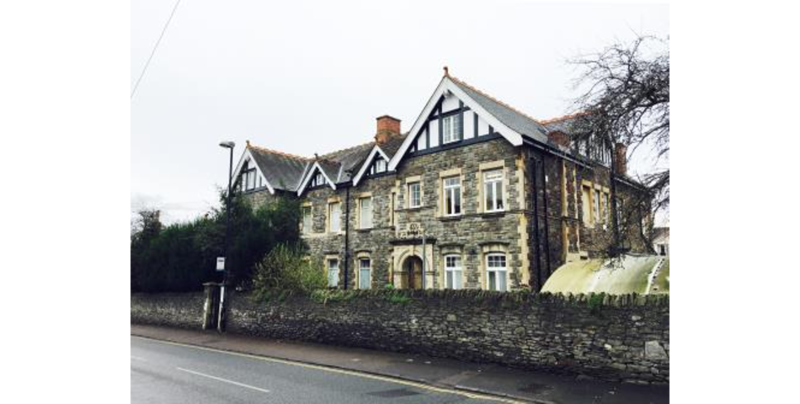 A substantial detached three storey residential investment property being located in a favoured residential location offering easy access to the motorway transport links. 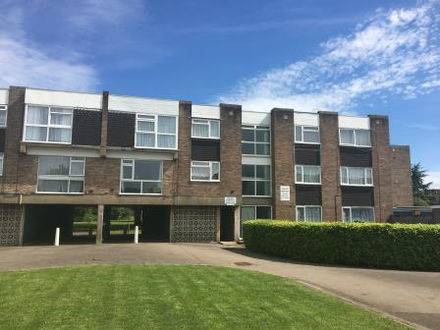 The whole of the property is let on an occupational lease to a high calibre tenant and therefore will appeal to the wider lettings investment marketplace and opportunities such as this are seldom seen. A range of training rooms, offices, dining room, W.C., library, kitchen and W.C.s. Staff room, bedrooms, bathrooms, shower rooms, storage rooms and W.C.s. Garden areas along with secure car parking for six vehicles and covered cycle storage. For information relating to the commercial element’s rateable value and other available data go to www.tax.service.gov.uk/view-my-valuation/search and enter the postcode for the property into the appropriate search field. Remaining lease term to expire on 31 January 2022 with a rent review scheduled for July 2019.